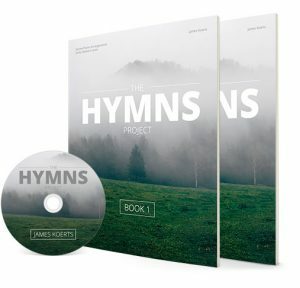 Introducing a brand new collection of piano arrangements featuring well-known and beloved Christian hymns. My newest recording, released in May of 2015, is a collection of gentle and joyful piano arrangements. 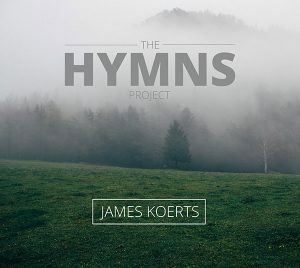 I grew up singing many of the hymns in church, and ever since I started playing the piano I’ve enjoyed playing many of these favorites. Let’s take a fresh look at these old favorites. Let’s breath some new life into them. Let’s rejoice in the One they speak of. 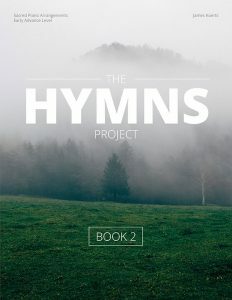 Keep scrolling for preview pages and audio samples. Scroll up for preview pages and titles. 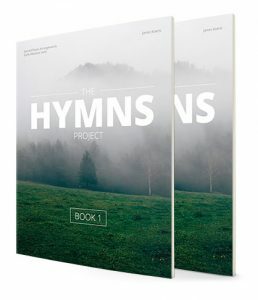 I just purchased the newly released Hymns Collection. I love every single arrangement! Just wanted to let you know that each arrangement “speaks” to me and makes me want to pour my heart and soul into playing well. Thank you for these wonderful songs! Love the piano arrangements and can’t wait to play them in church! The CD is also fantastic!